This course teaches the basics and benefits of integrating physical computing with MakeCode in any subject area. 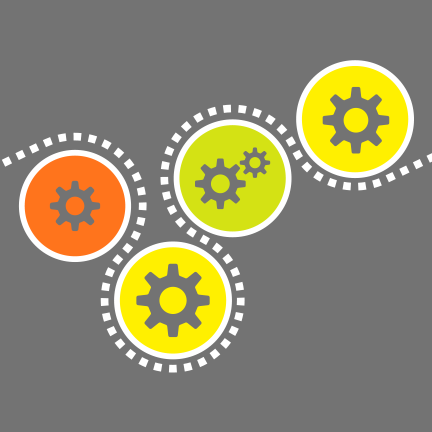 It provides cross-curricular hands-on learning opportunities for participants within the MakeCode site. No additional items are needed to learn about MakeCode in this course. However, participants can work with materials such as micro:bit or Adafruit Circuit Playground if they have these available. How do your students learn best? Do you employ the same methods when you are learning something new? 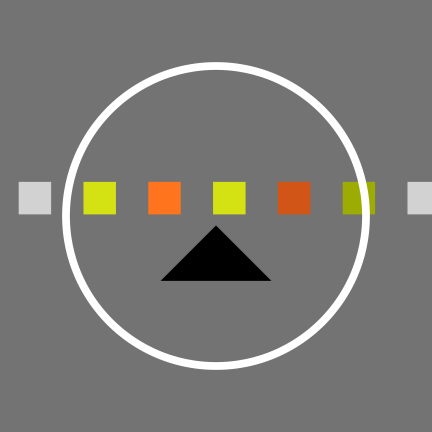 You’re here because something has inspired you to learn more about physical computing. If you’re actually going to retain this knowledge and begin to embed changes in your current educational practice, you’ll need some space to take notes, reflect, copy links and keep track of any inspirational ideas. Before you begin the content for this course, create a document in Word Online or a notebook in OneNote to capture your learning throughout this course. Of course if you’ve already done this, you’ll just need to add a section or a page for this course. At the end of this course, you’ll be developing a lesson within this journal to post on the Microsoft Educator Community. Q: What exactly is computer science education? A: Computer science or computing education includes the study of topics such as computer architecture, networks, software engineering, data storage and manipulation, program design, and programming. It is not STEM education, and it is not Digital Literacy – although it is related to both. And it is more than just learning to code. 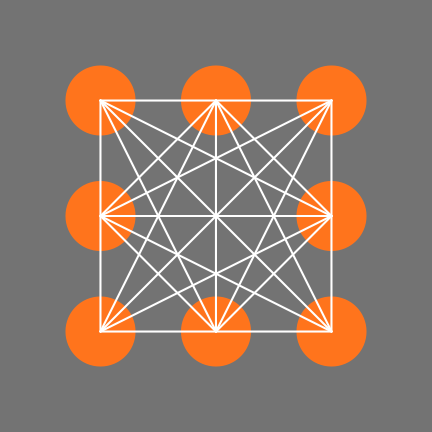 Q: What is computational thinking? A: Computational thinking is a way of thinking about problems, similar to mathematical thinking or scientific thinking. But it is slightly different than those methods of thought. 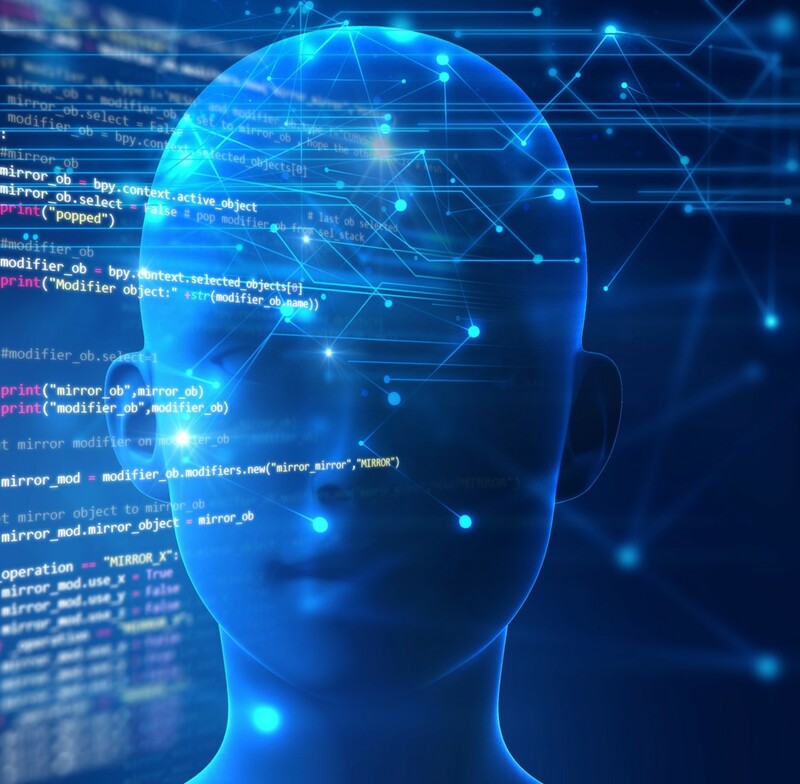 The problems being solved with computational thinking can leverage the power of technology, like software. 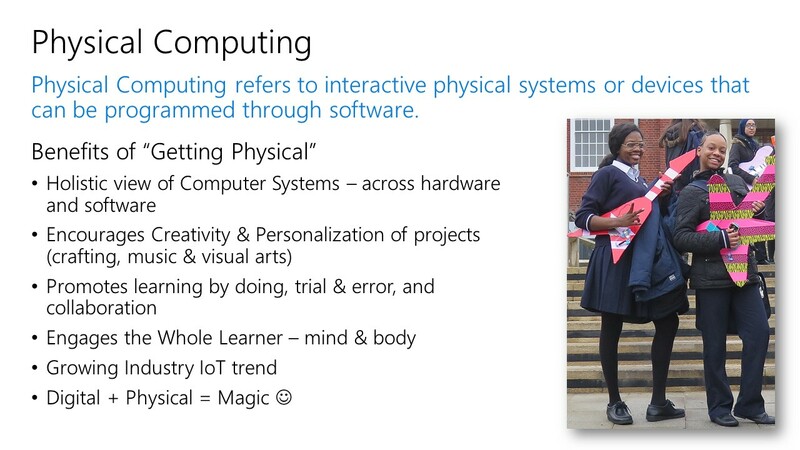 Q: What is physical computing? Q: Why is physical computing important to integrate into cross-curricular classes? 1. As the world’s job market continues to undergo a massive shift, computer science-related jobs are expected to grow two times faster than the average of any other occupation. 2. In addition to the workforce skills gap, computing education is important for any educated citizen of our modern society where technology is a ubiquitous part of day-to-day life. Just as learning about the natural sciences helps students understand the world around them, learning about the digital world helps students understand how to communicate, collaborate, organize content, and access resources. 3. There is much research to support the claim that computational thinking in general is an improved model for teaching across subjects (problem formulation, and algorithmic solution exploration). For more information, see Dr. Jeannette Wing’s article on Computational Thinking. 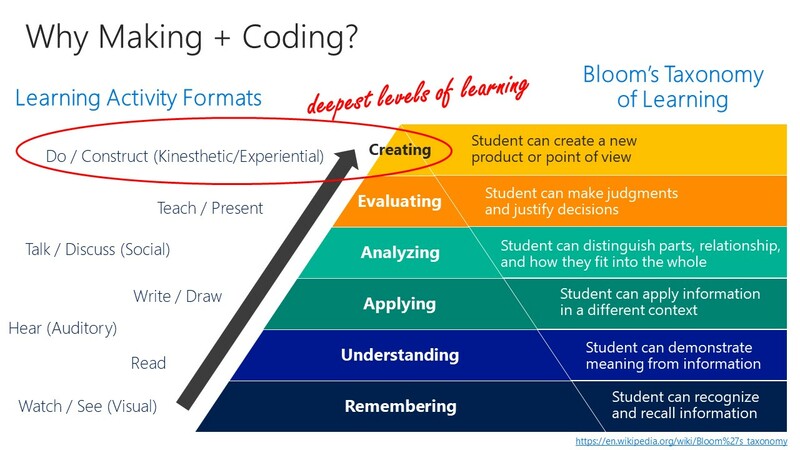 The combination of physical construction with computer science and coding is rooted in pedagogy.The deepest levels of learning, according to Bloom’s Taxonomy, happen when students are constructing, creating, and getting hands-on with learning materials. 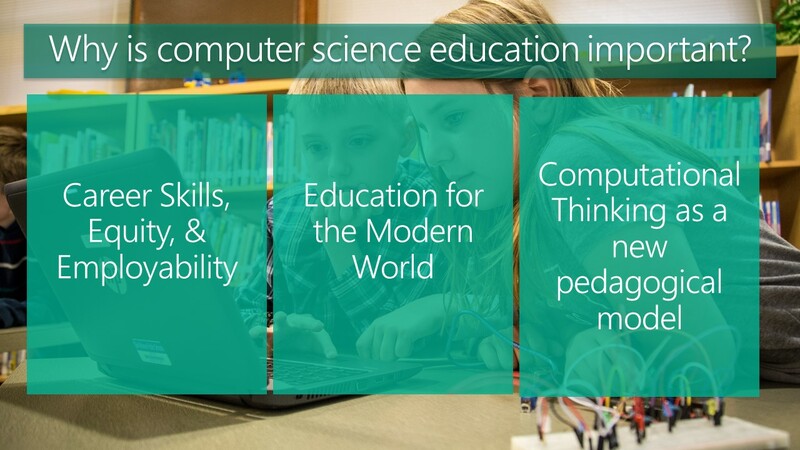 Microsoft MakeCode is an excellent vehicle for implementing physical computing and coding within problem-based learning scenarios. What reasons do you think are the most important for educators to understand as to why physical computing must be taught? How much of your educational setting actually reaches the top of Bloom’s Taxonomy? Are there lessons that currently reach only the bottom of the pyramid that could be altered or enhanced, possibly with physical computing? In your Professional Journal, identify the lessons you think could use a higher level of thinking skill in Bloom’s Taxonomy. 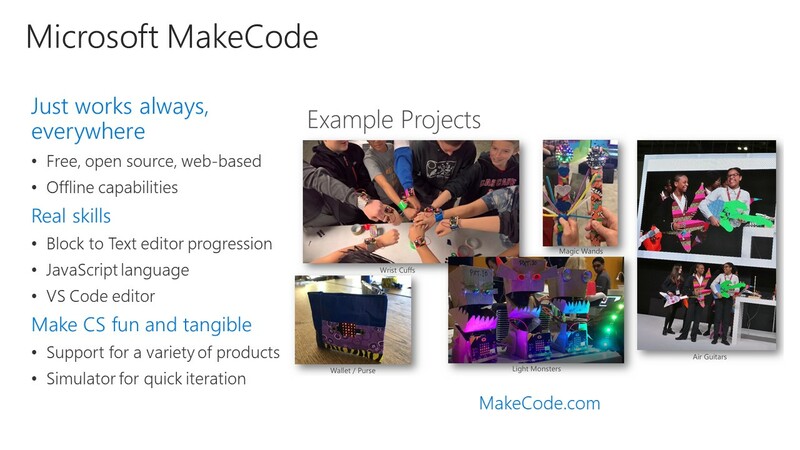 To see how one student helped her school using MakeCode explore this Sway presentation. 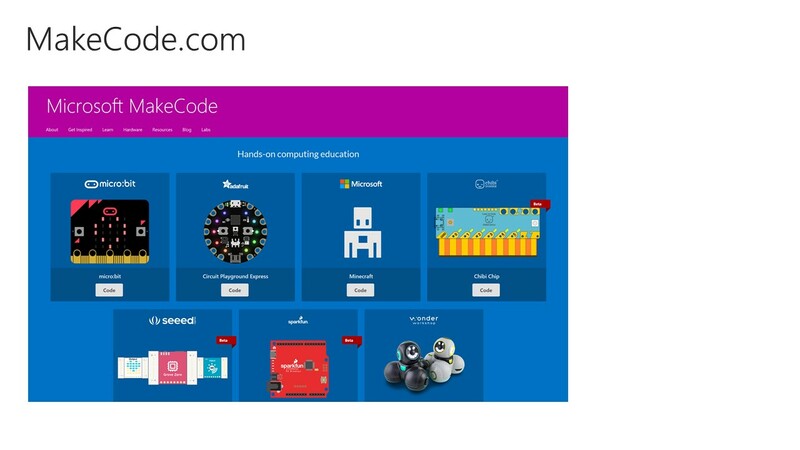 You do not need to own a Micro:bit or any other device in order to learn how MakeCode works. All you need is the screen you’re on right now, and an internet connection. You can actually download MakeCode to use offline if needed. Check it out!